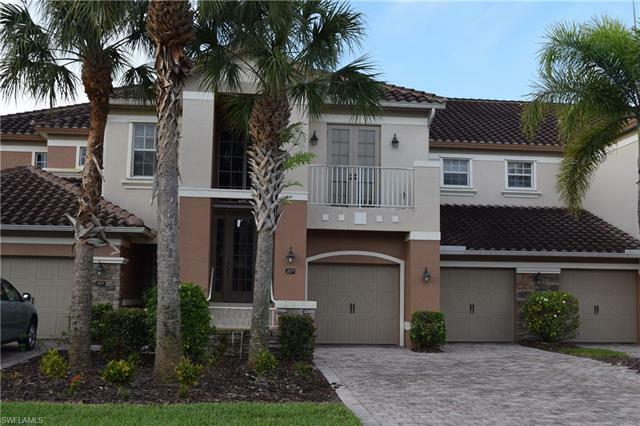 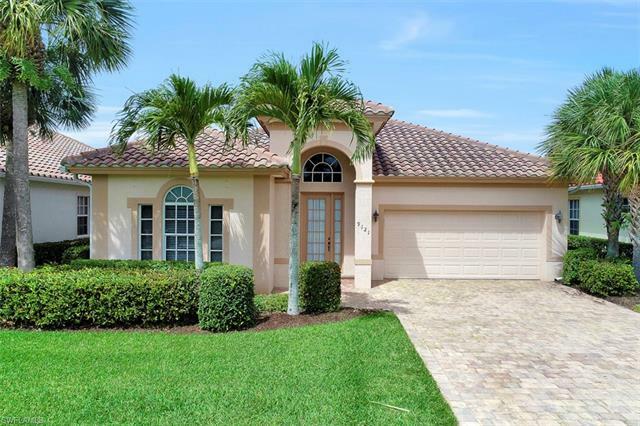 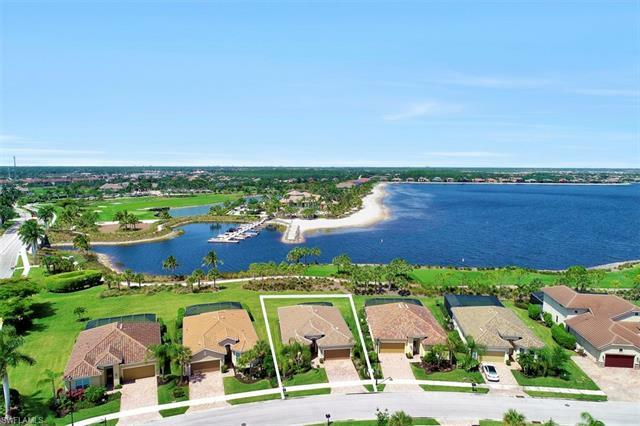 The Quarry homes for sale is located 20 minutes to local beaches and just minutes to I-75, providing easy access to everything the Naples area has to offer. 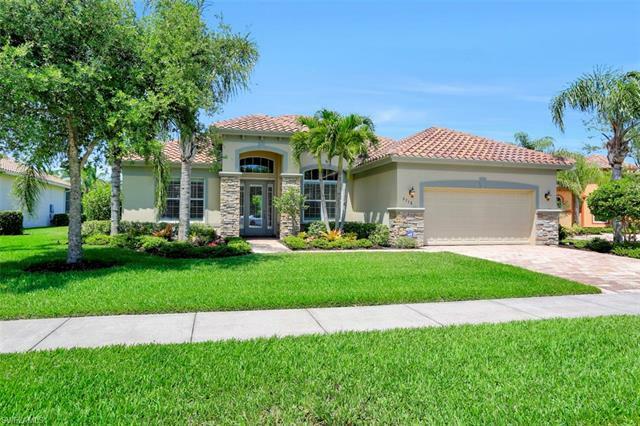 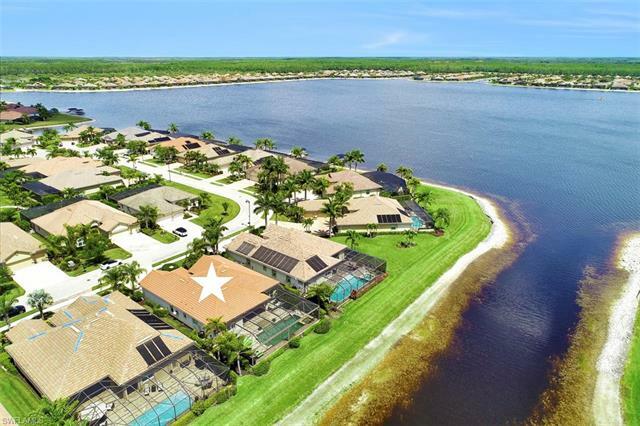 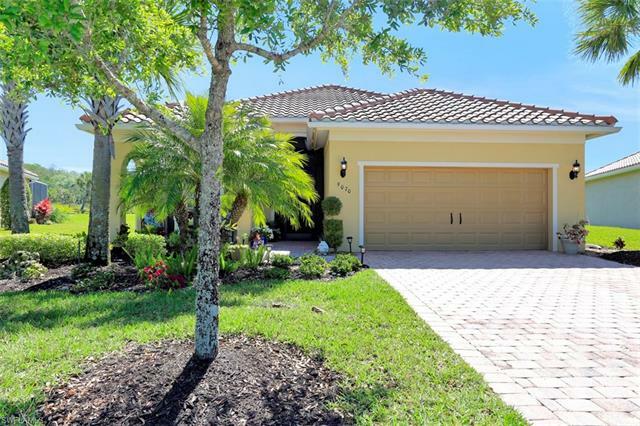 You won’t run out of choices at The Quarry Homes for Sale in Naples Florida with 15 home designs that are available as well as custom build by select area builders. 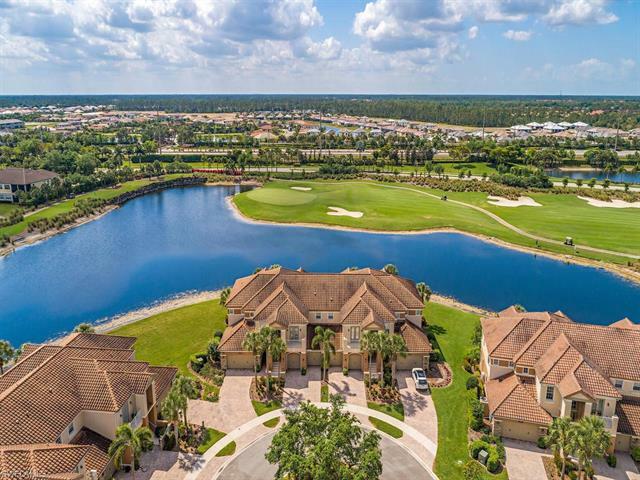 The Quarry real estate offers homes starting in the $200’s and go up to more than $1M. 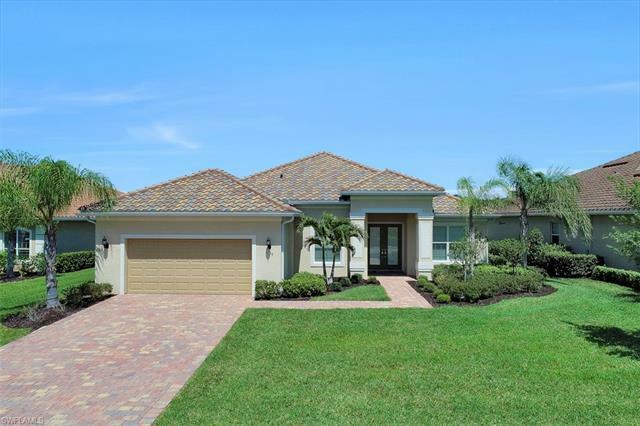 You have your choice of 2-4 bedrooms, 2-4.5 baths and 1,641 to 4,378 square feet of living space in carriage and single-family homes.